And get unlimited access to this gym and 1625 others. 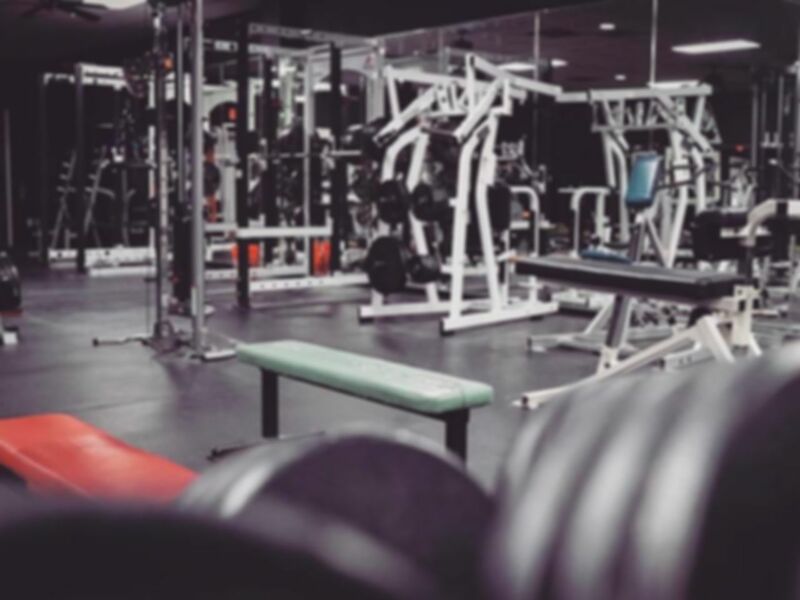 JymPump is a unique, specialist body building and strength gym in CM8 specialising in weight training, so if you are looking to load on the muscular mass, or potentially compete, look no further. JymPump is the ideal gym for you with a lively and positive attitude promoted throughout the gym. 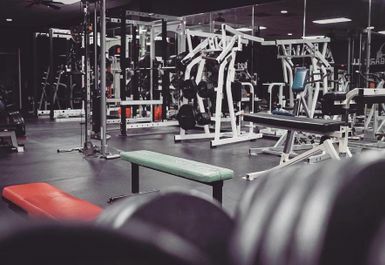 The facilities are entirely focused on strength training so you won’t find cardio machines here like you would in a conventional gym. 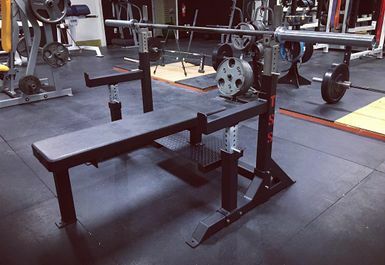 JymPump is all about free weights, bars, plates, benches and cables! The staff are experts in their fields with an elite mindset so with their help you can be sure that if you are up for the challenge all your personal bests can be beaten here. The premium price is considered on the basis that you have access to knowledgeable staff, almost acting as a personal trainer for you! JymPump is Located on Pondholton Drive, if you are travelling by car the A12 is the closest major road to the venue. Although there is no on-site parking however there is ample street parking available for users. There are regular bus routes that run close to the facility if you planned to commute via public transport.